It appears we’re never going to get a phone like the Nokia Morph, but we may get accessories in the same vein. One of them comes from Microsoft and it’s dubbed FlexCase. 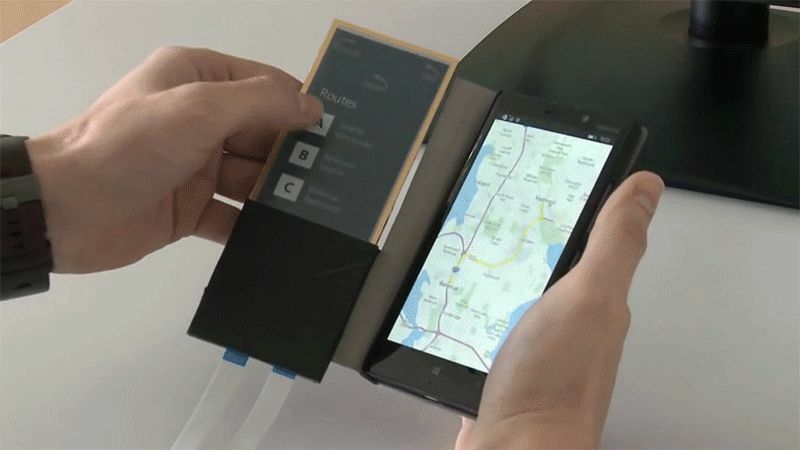 It’s a dual touch flexible case, that plays nice with Windows Phone models.